Slaven Bilic has been cutting a frustrated figure at West Ham despite the club backing substantially in the transfer market with the signings of players like Marko Arnautovic and Javier Hernandez. 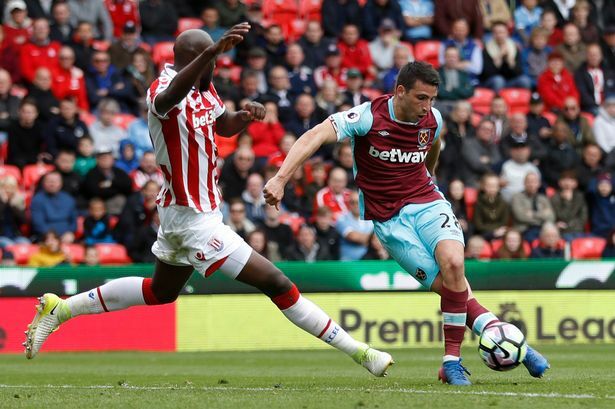 Both players have made a significant contribution in the opening two matches of the season – albeit for different reasons.Arnautovic was given a straight red card in the game against Southampton, while Hernandez came up with a brace to put West Ham on the brink of a draw. 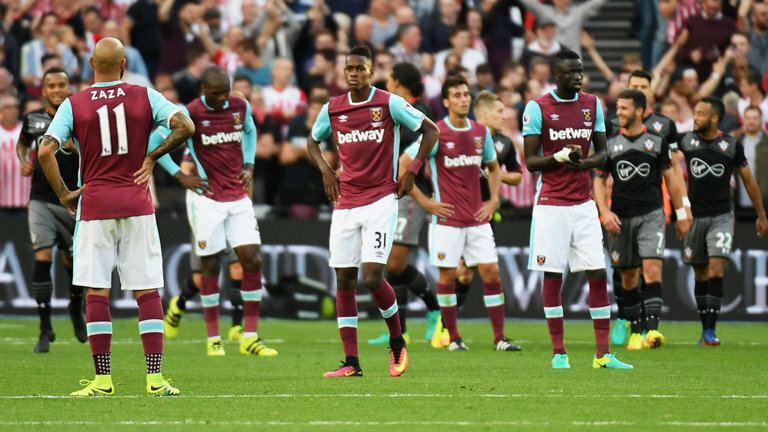 Even then, West Ham have been left disappointed from the opening two matches, which have ended in defeat. It has left the club bottom of the table with a -5 goal difference. Ahead of the game with Newcastle this weekend,Bilic refused to be drawn into comparisons about the big importance for the game. He claimed that the Floyd Mayweather and Conor McGregor fight will be the most important event of the week. The lackadaisical nature of the manager will worry West Ham fans, as they witnessed a similar attitude costing the club in the 2016-17 season. West Ham were able to finish last season 11th in the table and far away from the Europa league places. After having spent a reasonable sum of money in the transfer window,Bilic will be expected to take the club closer to the top six. “I don’t pay any attention to that. To talk about it after two games of the season is a bit ridiculous.It’s a single game, it’s a new game. They need points, I need points. They are looking forward to the game, they are playing at home, they lost their first couple of league games, as we did.But do you think it’s like Mayweather against McGregor? No. It makes no difference,” said Bilic about this game becoming a potential six pointer, as both teams have no points this season.